Which excessively sugary name will Google choose for Android O? Nougat was officially launched in August 2016 and is now being rolled out on new devices on the market. For the time being, we have no clues as to the innovations that Google is planning to implement in its next Android version, but one thing is certain: its name will begin with the letter O and finding sweets beginning with this letter will not be easy! I know it is still early to talk about Android O and believe me, this is not my intention. I know very well that very few of you have had the honor of receiving the crunchy update to Nougat and many of you are still waiting to sink your teeth in softer Marshmallows. You will have to be a bit more patient; an essential personality trait all Android users must possess! Google will probably release Android O next summer, so we have several months yet to gather clues about new features in the software but we can can already start to guess what its name will be. It will begin with O (and in case we may have any doubt, confirmation came from Motorota, which has ensured the arrival of the Moto G4 and Moto G4 Plus) but it will not be easy to find sweets beginning with this letter. Oreo: two round dark chocolate biscuits separated by a wadge of vanilla or cocoa cream. O’Henry: tasty chocolate candy bar containing caramel, peanuts and fudge. Orbit: chewing gum is made by Wrigley’s and dates back to World War II. Has that got you drooling? Now, it is up to you to rack your brains and ponder on the name of the future version of Android. Thank you for your visit on this page Which excessively sugary name will Google choose for Android O? 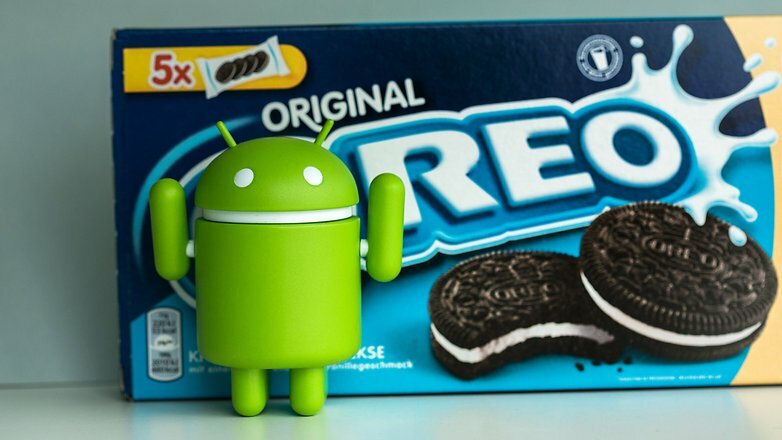 Does anyone care about Android O? Poll: which popular messenger is best?